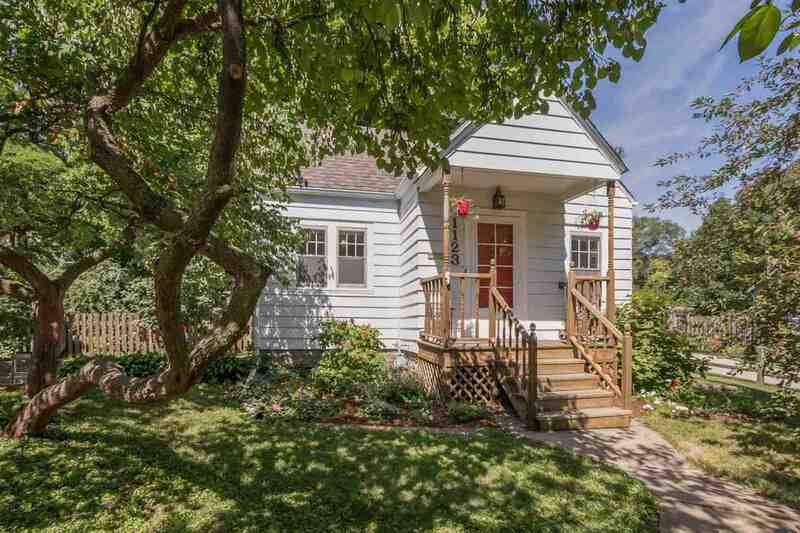 Charm and character describe this cutie located within the Lucas Farms neighborhood! Original wood floors, arched doorways, built ins, wood burning fireplace and an adorable 6 x 6 breakfast nook are just a few of the features you will find. Enjoy entertaining outside on a new patio tucked in mature trees with the convenience of a fenced back yard. Golden raspberry bush and gardeners delight. Many of the original glass doorknobs remain! Recent updates noted in Addendum area.